Engines are usually extremely reliable, however, after numerous running hours revision is essential to keep your diesel engine in top condition. With a timely revision you will expand the life span of your engine with many running hours. Diesel engines can be used for many running hours. During a longer time (minor) maintenance and repairs suffice, but at a certain moment the engine should be revised. We will completely disassemble the engine and clean it thoroughly. 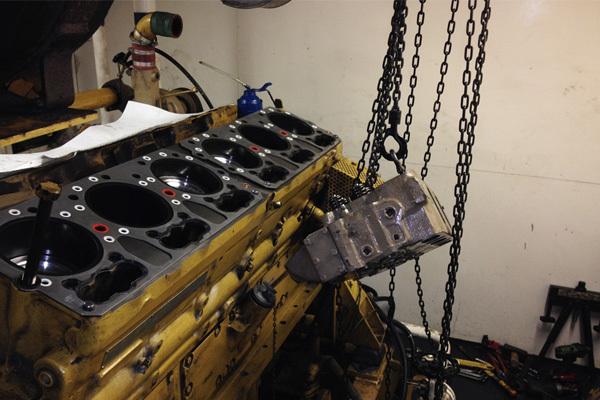 We rebuild the bare engine entirely with new or revised components. In this way the engine will revive. After a revision, the engine will be tested in detail. Testing of every engine on a test stand is also a possibility. Revision an engine is usually more attractive than purchasing a new one. Because all components of a ship are tuned to the existing engine, a lot of things have to be adapted. This leads to quite a few more charges. 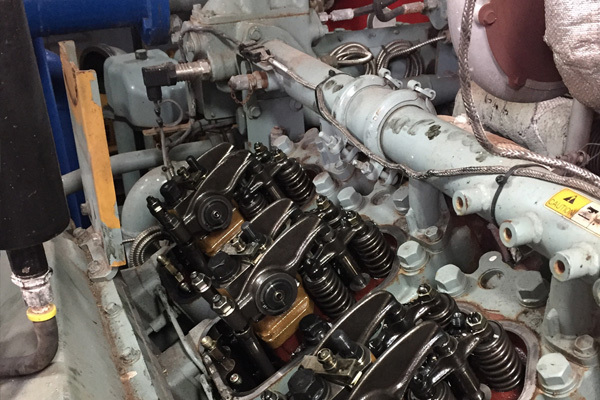 It might be the reason that a lot of shipping organisations choose revision over a new engine. DBH has more than 40 years of experience in engine revision, as well as only the top as the entire engine. Because we have a lot of engines of the different brands in maintenance, our experienced mechanics know them inside out. We work with original components which we have in stock, or which are available within 24 hours. So in every respect you are ensured of quality, expertise and rapidity. DBH carries out the work on board with you or in our modern workplace in Dordrecht. We provide a time planning beforehand and make appointments about the conditions in which we carry out the work. Nothing is more annoying than being confronted with unexpected expenses afterwards. 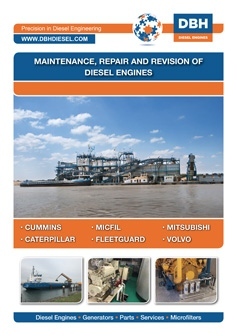 DBH therefore makes a detailed offer for every engine revision.